Luxury Yoga. 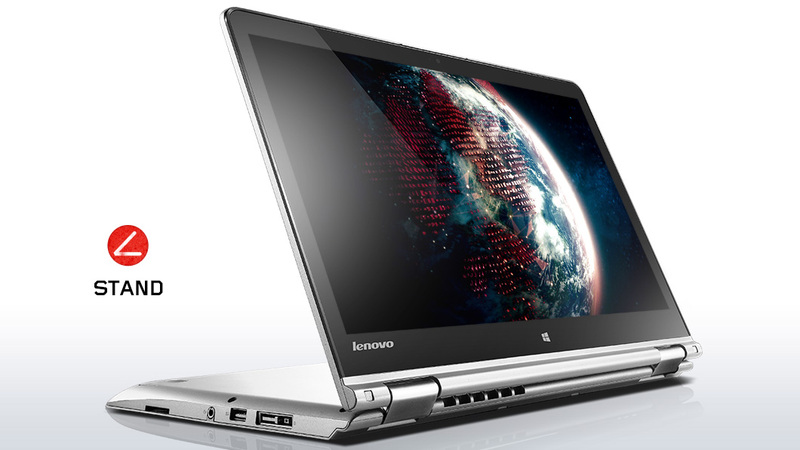 Lenovo brings the flexible Yoga design to the desks of business people with its ThinkPad Yoga 14. In this report, we will discover whether the Ultrabook, based on a Broadwell processor and dedicated graphics card, is well equipped for office use. After testing Lenovo's ThinkPad Yoga 14 based on a Haswell processor in early February, our American colleagues concluded that the device sits on the fence despite its flexibility. It was deemed too heavy and too pricey for students, and did not provide enough business features for business customers. Regardless of that, it was a decent convertible with input devices in the known ThinkPad quality, and even had enough power for an occasional game. Now the ThinkPad Yoga 14 is also available with the new Broadwell processors, which promise a bit more power and a higher efficiency. Reason enough for us to take hold of the ThinkPad Yoga 14 again and find out just how much has changed owing to Intel's new processor generation. There are not many 14-inch convertibles available, but Acer's Aspire R14 is a comparable device although for a much lower price. Otherwise, classic business laptops like Fujitsu's Lifebook E544 or Lenovo's ThinkPad L440 would sooner come in question.After testing Lenovo's ThinkPad Yoga 14 based on a Haswell processor in early February, our American colleagues concluded that the device sits on the fence despite its flexibility. It was deemed too heavy and too expensive for students, and did not provide enough business features for business customers. Nevertheless, it was a decent convertible with input devices of the familiar ThinkPad quality, and even enough power for occasional gaming. 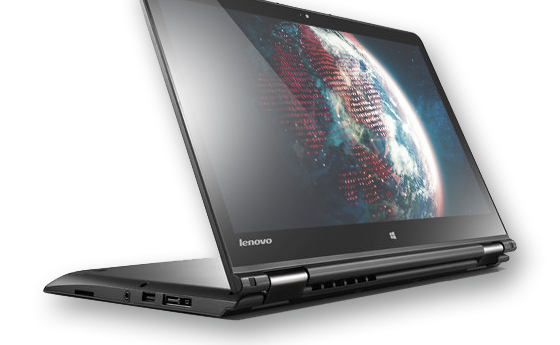 Now the ThinkPad Yoga 14 is also available with the new Broadwell processors, which promises a little more power and higher efficiency. Reason enough for us to take hold of the ThinkPad Yoga 14 again and find out just how much has changed thanks to Intel's new processor generation. There are not many 14-inch convertibles available, but Acer's Aspire R14 is a comparable device, although at a much lower price. 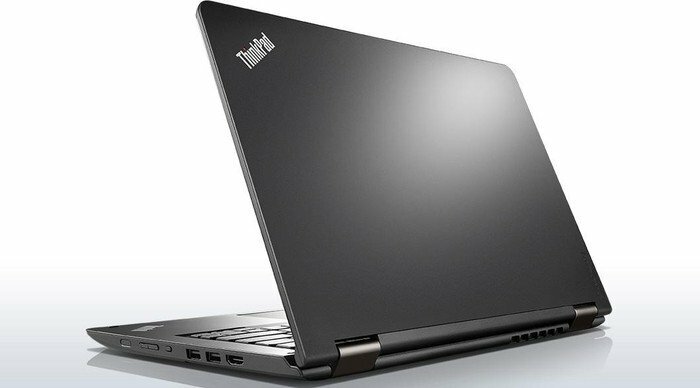 Otherwise, classic business laptops like Fujitsu's LifeBook E544 or Lenovo's ThinkPad L440 would come into the equation. 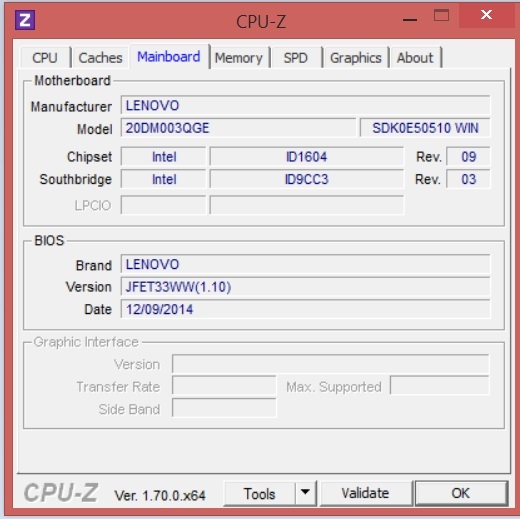 The chassis has not changed compared with the Haswell-processor model. 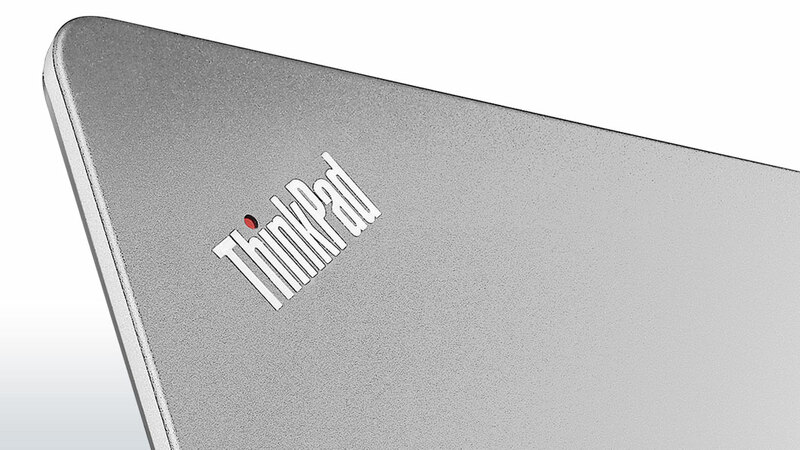 After unpacking the ThinkPad Yoga 14, the user will still hold a high-quality magnesium-aluminum chassis in their hand. The design is plain yet elegant. Of course, thanks to the flexible hinges, the four operation modes are possible. However, there are still stability constraints that should not exist at this price. For example, the image distorts visibly when the display is twisted, and the lower part of the convertible with the keyboard and touchpad can be warped significantly, especially at the corners. 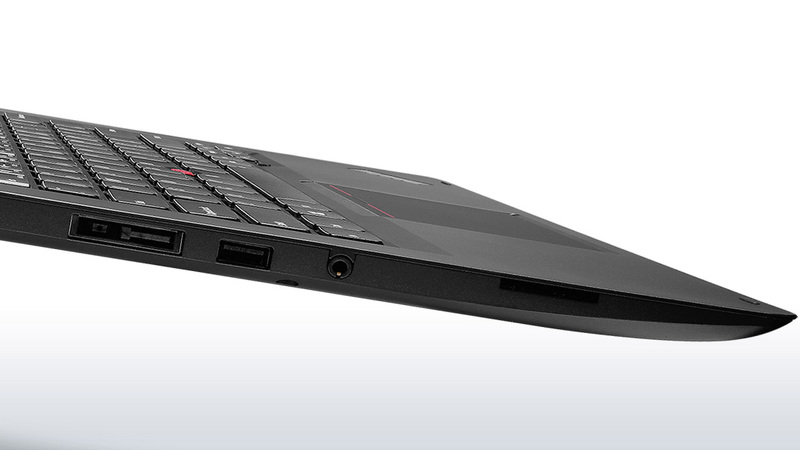 The ThinkPad Yoga 14 is an Ultrabook, but not really a lightweight one, at 1.9 kilograms (~4.2 lb). However, it has a slim outline with a height of only 20.3 millimeters (~0.8 in). The configuration comprised of a 512 GB SSD, 8 GB of RAM, three USB ports, an HDMI port as well as a Full HD touchscreen is impressive. However, business-relevant security features, like a fingerprint reader, are virtually non-existent. A version with mobile Internet is not on the market. 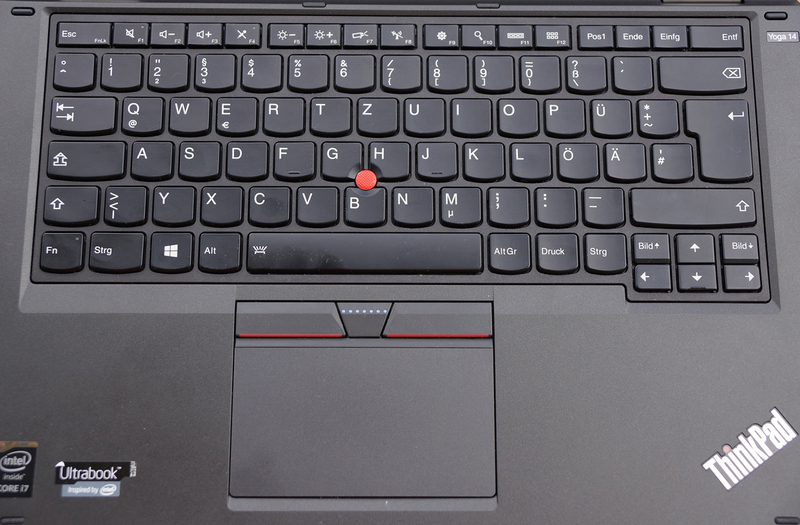 The keyboard has always been one of the ThinkPads' core virtues. The unit in the ThinkPad Yoga 14 is even protected against spills to a certain degree. It has lightly concave chiclet keys with a spacing of over 3 millimeters (~0.2 in), and offers a good, very direct stroke with clear feedback. The drop is less than other ThinkPads due to its slim design. The keys are retracted into the casing when the screen is tilted back, which prevents unintentional entries. 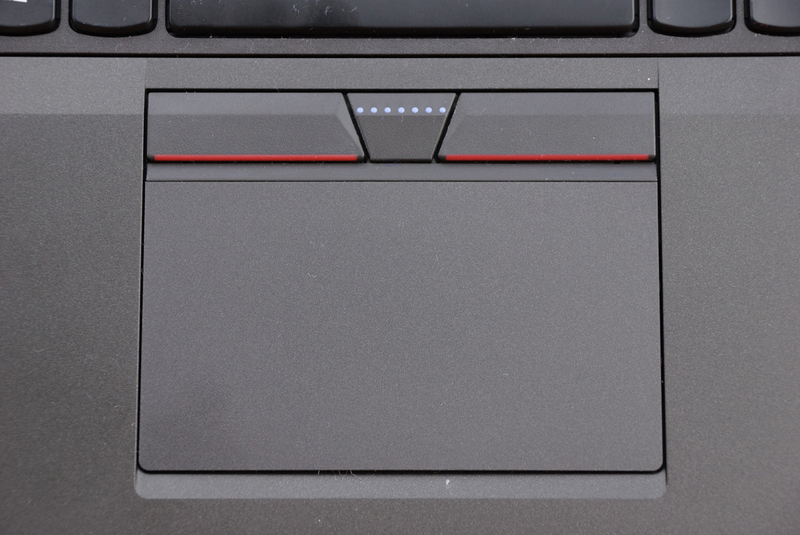 Fortunately, once again, Lenovo has opted for using a touchpad with dedicated buttons - at least for the TrackPoint located between the "G", "H" and "B" keys. 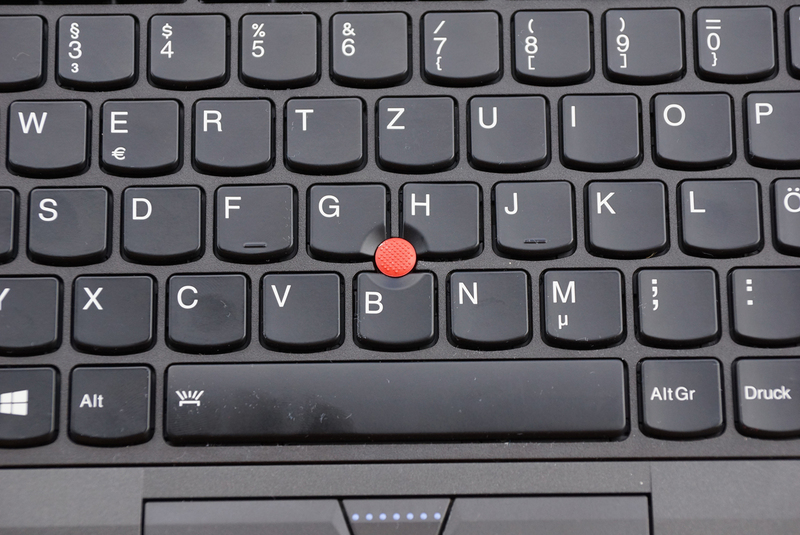 The touchpad itself can be combined with the buttons above it, or the lower corners are used for clicking. The combination of ClickPad and dedicated buttons is satisfactory, but the keys are a little too smooth-running. Sometimes we triggered them unintentionally because their resistance was too low. The capacitive touchscreen supports ten touch-points simultaneously and functions accurately. 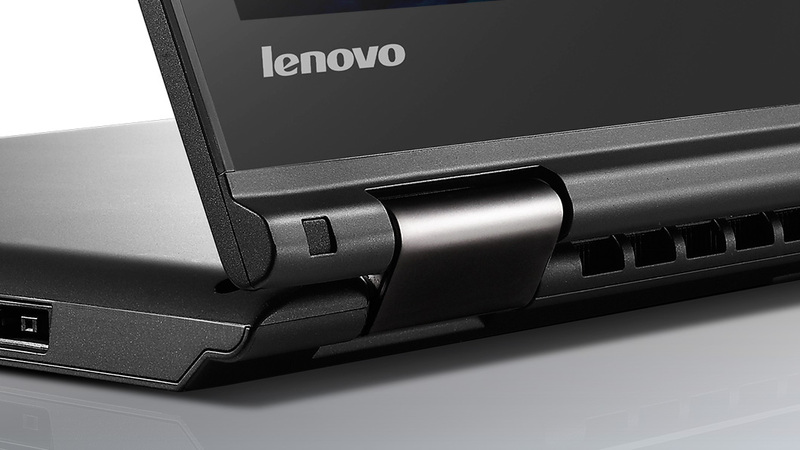 The hinges provide the necessary resistance in "Laptop Mode", which prevent the screen from falling over when touched. 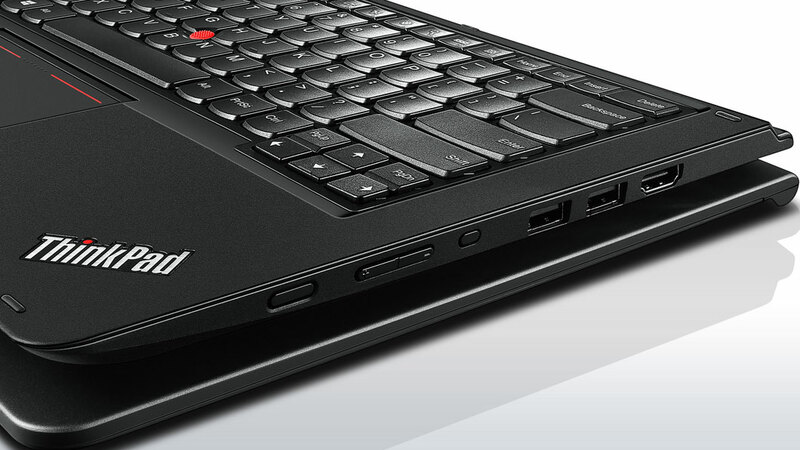 The Full HD screen in the ThinkPad Yoga 14 provides a relatively high resolution, which is manifested in sharp images. However, the PenTile matrix that the screen uses leads to visibly unfocused fonts time and again, which lessens the image impression. 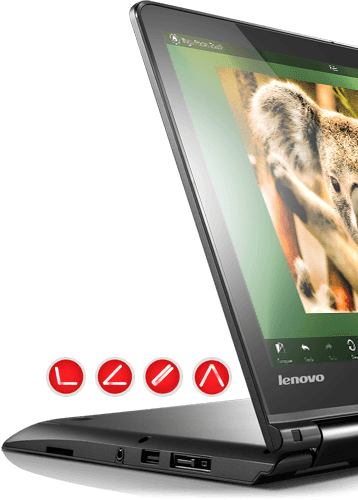 We have previously observed this effect in other Lenovo Yoga devices. 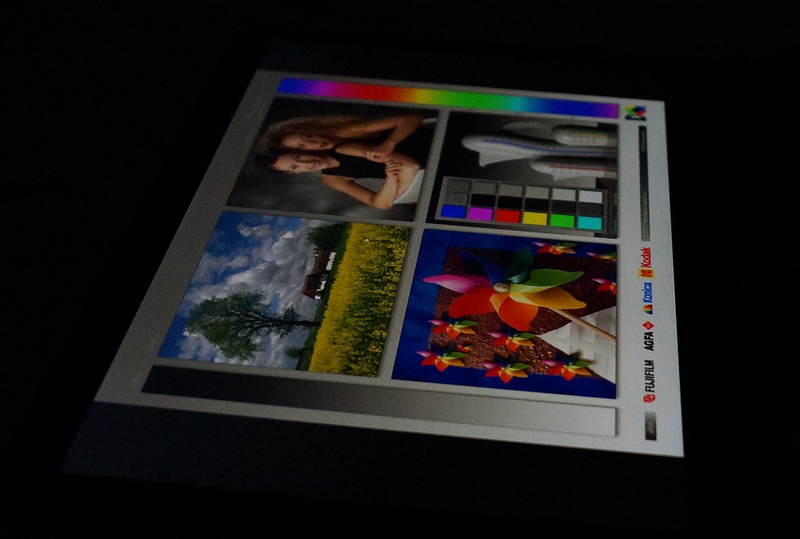 The screen is moderately bright with an average brightness of 274.4 cd/m², and the illumination of 90% is good. The naked eye will see virtually no color differences in large areas. The black level of 0.3 cd/m² is relatively low, and black areas look quite dark and deep on the screen. 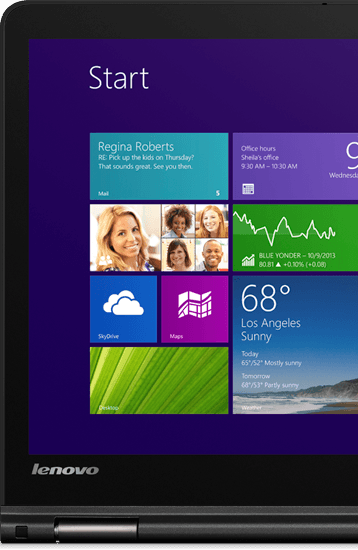 The contrast of 953:1 is also good, and ensures a vivid color reproduction, for example in the Windows 8.1 Metro interface. A closer look with the photospectrometer and CalMAN software reveals that colors clearly shift into brown-yellow, which is particularly evident even to the naked eye in brown hues. On average, the colors also deviate too much from the sRGB color space reference, making the screen uninteresting for professional users. Thanks to the IPS screen, the viewing angles are very good. 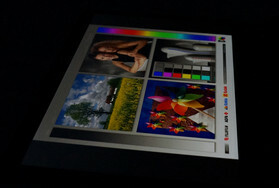 Even outdoor use is possible because although Lenovo has opted for a glossy surface, it is coated with a lightly matte layer that reduces reflections. However, on very bright days outdoor use is difficult and strains the eyes. Nevertheless, the slightly matte surface is a good method for lessening reflections in bright rooms. 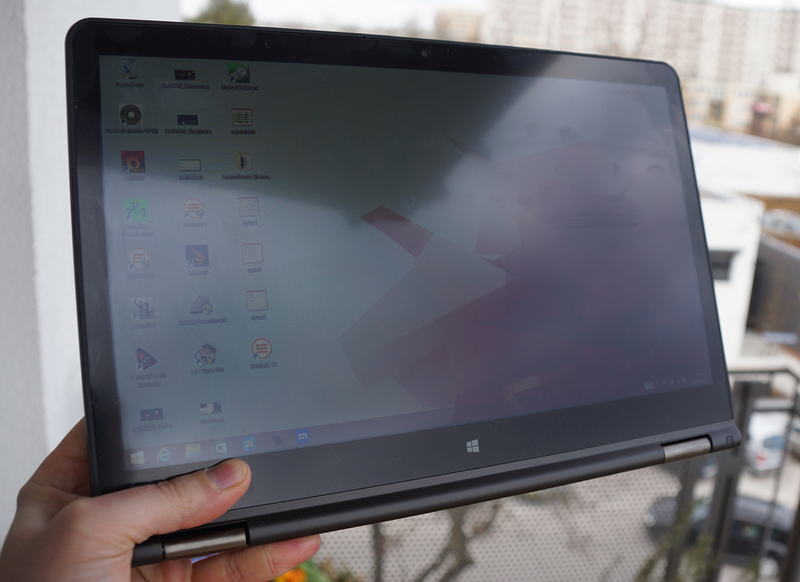 Our review sample represents the top-of-the-line configuration of Lenovo's ThinkPad 14. An Intel Core i7-5500U with a clock rate of 2.4 GHz and dedicated GeForce 840M graphics card should even provide some gaming power. In addition, 8 GB of working memory and a 512 GB SSD are installed. 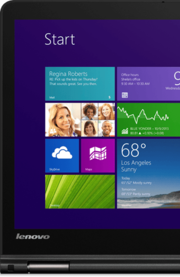 The processor is a member of Intel's new Broadwell generation that is now built in the 14 nm process. 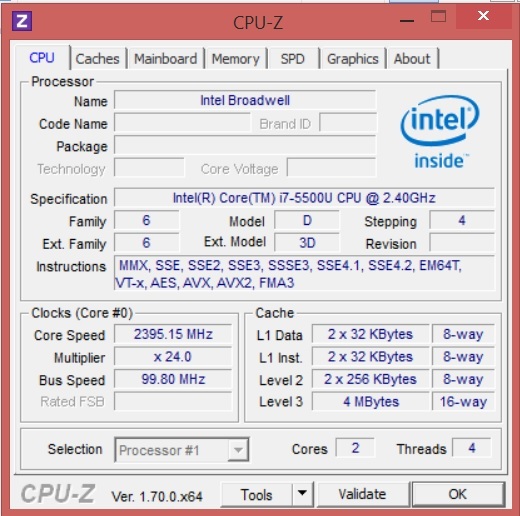 The The processor comes from Intel's new Broadwell generation that is now built in the 14 nm process. The Intel Core i7-5500U dual-core processor has a base speed of 2.4 GHz, but it can increase its clock up to 3 GHz when more power is needed. 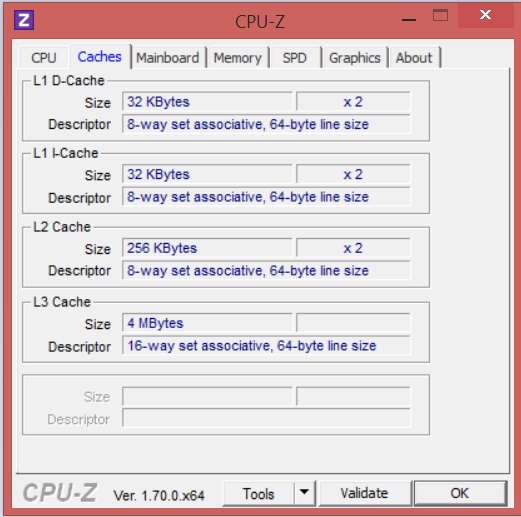 Hyperthreading also makes it possible to process up to four tasks simultaneously. The TDP of 15 watts has not changed compared to the previous generation. Although the processor is a low-voltage model, it should still be strong enough for demanding applications. In fact, it can sometimes keep pace with the Intel Core i5-4210M in the LifeBook E544, which features a standard voltage CPU with a higher clock rate. Thanks to its fast SSD, the ThinkPad 14 clearly outperforms both its Haswell brother as well as the other comparison devices in the system benchmarks. The buyer gets a well-balanced configuration and fast system. 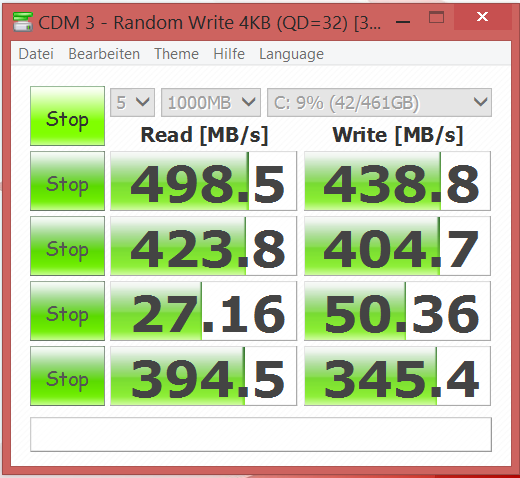 None of the comparison devices can offer such a fast, 512 GB SSD as installed in the ThinkPad Yoga 14. Consequently, our review sample has a clear lead. However, it would be possible to retrofit an SSD in most devices, making this an advantage that can be compensated. Intel's HD Graphics 5500 is integrated in the processor. Although it is even faster than the last generation, it is still not up-to-date enough for 3D games in a decent resolution. On the other hand, Nvidia's GeForce 840M, which is installed as a dedicated graphics card, should manage games in medium details. Slight speed advantages over the Haswell review sample are probably due to the faster processor and possibly the SSD, which can make files available faster. We have previously ascertained that the GeForce 840M is more suitable for gaming in 720p than in the screen's native resolution when we reviewed the ThinkPad Yoga 14 with a Haswell processor. Not much has changed with regard to this, since the Broadwell update uses the same dedicated graphics card. Only marginally higher frame rates were recorded in “BioShock: Infinite”. The Intel HD Graphics 5500 processor is considerably faster than the precursor’s integrated GPU, but does not help much here because it is significantly slower than the GeForce 840M. Users who only want to play games occasionally, and do not set the graphics to high, will at least have basic gaming capability in the ThinkPad Yoga 14. While idling, the ThinkPad Yoga 14 is silent because the fan is permanently off and a silent SSD is installed. Under load, the fan is enabled quite quickly, but it is relatively restrained with a maximum of 34.5 dB(A). We had to place our ear quite close to the device in a quiet room to make sure that the fan was spinning. Compared to Lenovo's ThinkPad Yoga 14, based on a considerably weaker Haswell processor, the temperatures of our present review sample are somewhat lower. However, 47 degrees Celsius (~117 °F) on the underside during full load is still very noticeable. On the upper side, the maximum is 43.5 degrees (~110 °F), but the wrist rest always remains cool. A temperature increase is barely noticed while idling. We put both the processor and graphics card under full load for our stress test. Unfortunately, FurMark refused to use the dedicated graphics card. However, the processor could not maintain its clock even when the processor graphics card was loaded, and only achieved around 1.3 to 1.4 GHz. However, it is pleasing that the temperature development stays within limits at 73 degrees (~163 °F). (±) The maximum temperature on the upper side is 43.5 °C / 110 F, compared to the average of 35.4 °C / 96 F, ranging from 21.8 to 55.7 °C for the class Convertible. Both speakers are on the laptop's underside, but their sound does not change as long as the small openings are not covered. The lack of low pitches is quite audible; otherwise, the sound is relatively clear, balanced, and sufficiently loud. Overall, the speakers are acceptable for an occasional video or music piece. However, investing in an external solution is recommended if audio is to be used frequently. Although the ThinkPad Yoga 14 is equipped with a relatively strong processor and a reasonably bright touchscreen, its consumption is actually quite moderate. The device has a maximum idle consumption of just 3.1 watts. Its absolute maximum is 38.5 watts. However, it is not very pleasing that 0.1 watts are still drained from the power supply or the battery in a completely shut down state. 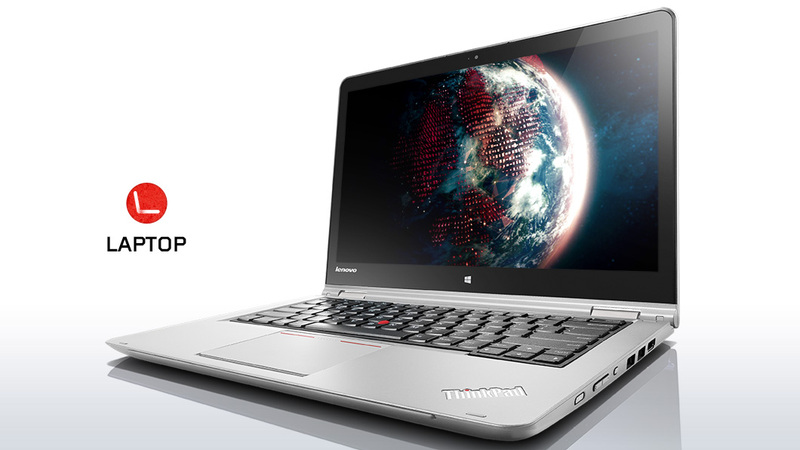 Unfortunately, we do not have any comparison rates from the ThinkPad Yoga 14 with a Haswell processor. However, we can provide rates from Acer's Aspire R14 based on the same processor, which consumes significantly more energy than our Broadwell review sample. The same battery is used as in Lenovo's ThinkPad Yoga 14 with a Haswell processor. The lithium-polymer battery can provide 56 Wh from four cells. 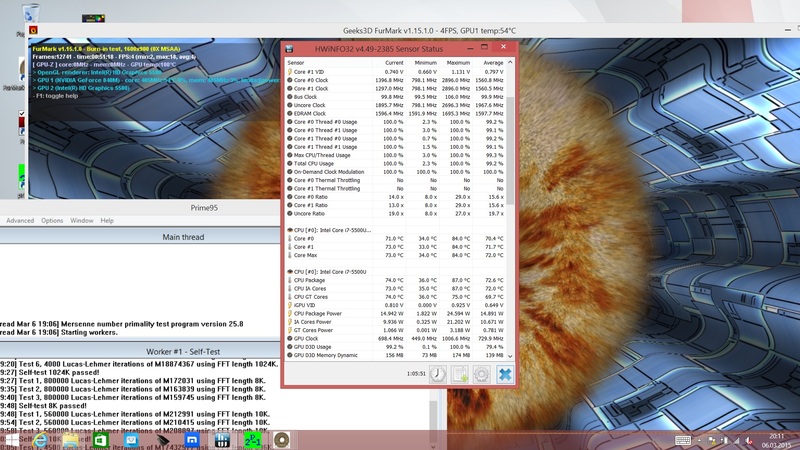 However, the idle runtime has improved by one hour thanks to the processor's higher energy efficiency. However, only marginal differences were ascertained in the real-life Wi-Fi test. 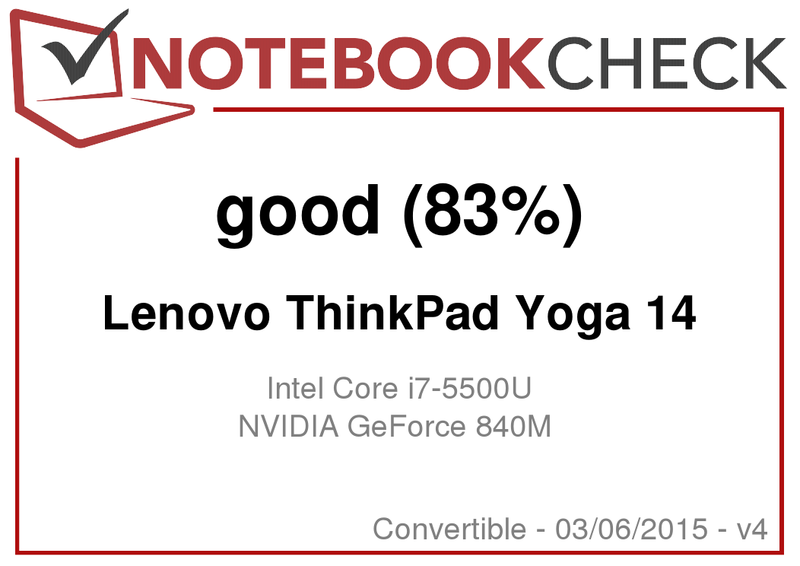 In view of the more powerful Broadwell processor, this is not bad for the ThinkPad Yoga 14. 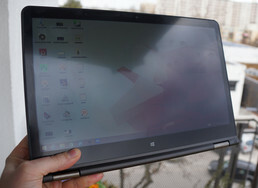 Basically, the verdict of the ThinkPad Yoga 14 with a Haswell processor still applies to the device with a Broadwell processor: A business convertible with a weight of almost two kilograms (~4.4 lb) and without security features will not satisfy either students or system administrators. Then there is the very high price; Acer offers a similar device with its Aspire R14, but at almost half the price. On the other hand, the ThinkPad Yoga 14 does have quite a bit to offer, such as its plain yet elegant metal casing, the accurate input devices including a TrackPoint, the decent speakers, and the screen's lightly AR-coated surface. Furthermore, the processor is strong, and overall, the battery life is impressive. The multiple modes of use should be of general importance; otherwise, a conventional Ultrabook might be the better choice. Buyers, who want basic gaming suitability and have the necessary loose cash, will find a solid and flexible convertible in the ThinkPad Yoga. Plenty of power, good casing, flexible modes of use. 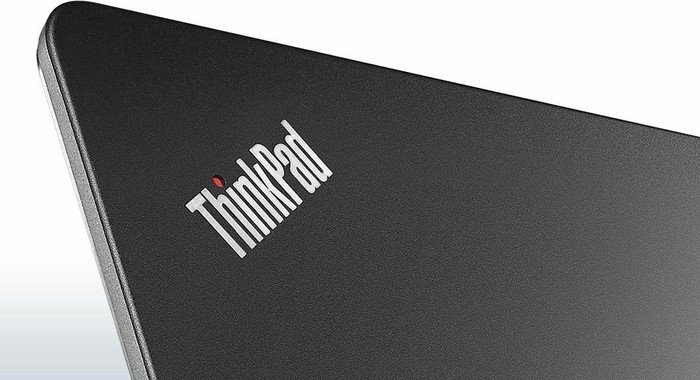 The label "ThinkPad" arouses high expectations. However, the device would have to be a bit lighter and the casing stabler to fulfill them. The complete lack of security features in a business device. Acer Aspire R14, Fujitsu Lifebook E544, Lenovo ThinkPad L440.